Are you currently looking to get into beauty shops of your own? 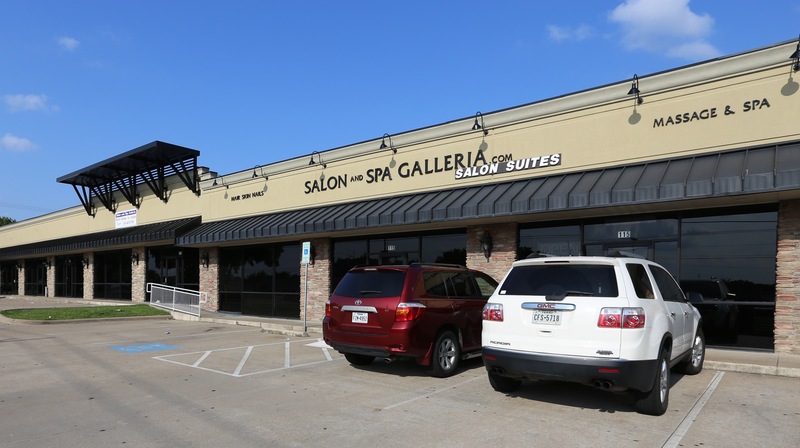 Salon and Spa Galleria will help get you on your way of owning your own shop and working for yourself. Salon and Spa Galleria has many different locations to better serve you as a beauty professional trying to make a living. You are able to make your own money as well as set your own hours, sell your own products and come and go as you please. What is better than that being able to only answer to yourself and make sure that you can accommodate your clients whenever you need? We offer you twenty-four-hour access to your business for you to better serve your clients. We offer suites and spa rooms for rent for you to start your business. All suites are customizable to your liking so feel free to paint and decorate how you like. You can finally service your clients in the privacy of a suite that is your very own. With our great move-in specials going on at all of our locations we will get you a great suite and you will be on your way to owning your own salons. If you want beauty salons for rent Irving, beauty salons for rent Keller or beauty salons for rent in Southlake then make the short drive over to our Grapevine location and see all we have to offer you. We offer a thirty-two-inch flat screen TV equipped with DirecTV with all suites for rent for you to entertain your clients with as you are servicing them or for you to enjoy in your free time. We can help get you out of those beauty salons that are commission based and into beauty salons for rent Fort Worth, beauty salons for rent Grapevine and beauty salons for rent in Mansfield to get your business started today. We will help get you into a suite of your own and out of those beauty shops Arlington, beauty shops Fort Worth and beauty shops Grapevine, give us a call and see what it would take for you to have your own business. We offer you twenty-four-hour access to the salon with twenty-four-hour security cameras at every location. All suites are customizable to you so feel free to paint and decorate how you like and show your creativity. Service your clients in the privacy of your own suite that is your own business. 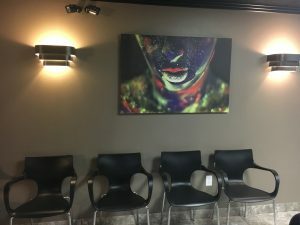 If you are looking for hair salon suites for rent in Irving, hair salon suites for rent in Keller or hair salon suites for rent in Southlake, make the short drive to our Grapevine location. We have many different locations to better serve our future tenants. We are ready for you can your talents to come in and join our team. So do not hesitate any longer, give our leasing manager a call today and see what all that we have to offer when it comes to leasing with Salon and Spa Galleria.